Daleco batteries promotes environmental responsibility through a strong community battery recycle program. We provide a junk battery recycle receipt that can be used to show proper EPA recycle tracking upon request. 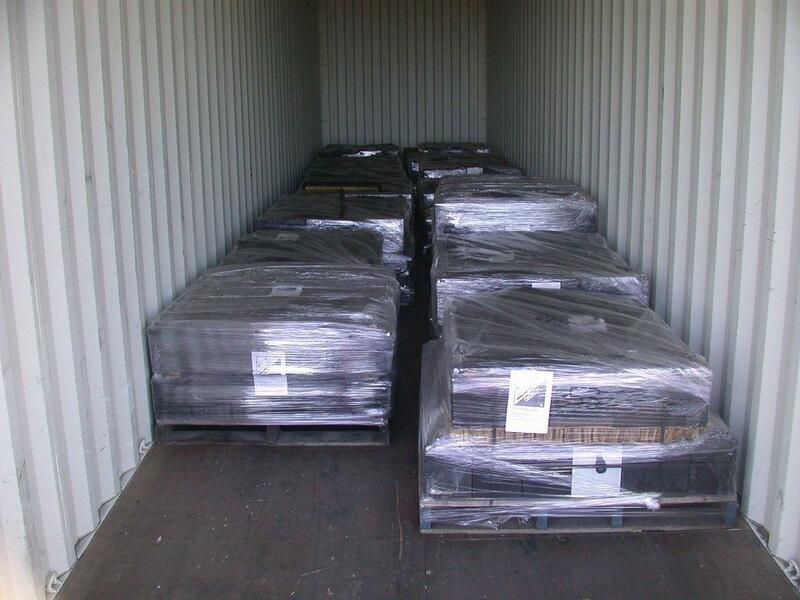 These batteries have been packaged in accordance to EPA requirements and are ready to be shipped off to be recycled.